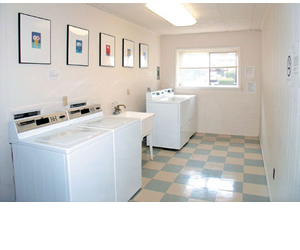 Justin Laundry Systems rental programs allows you to have coin operated laundry equipment without the initial costly investment of a purchase. You set your own pricing and have the keys to the laundry equipment to collect your own revenue at any time you wish. Another HUGE selling point to our rental program is that maintenance and service calls are absolutely FREE.